Hi, I’m Vincent, a computer science major and sophomore at the University of Maryland, College Park. Previously, I was a member of the organizational team for Bitcamp 2016, UMD’s flagship student-run hackathon, and a Sparkpost sponsored event. Throughout the previous year, I’ve attended eight collegiate hackathons, from places as close as UMD to as far as Michigan. 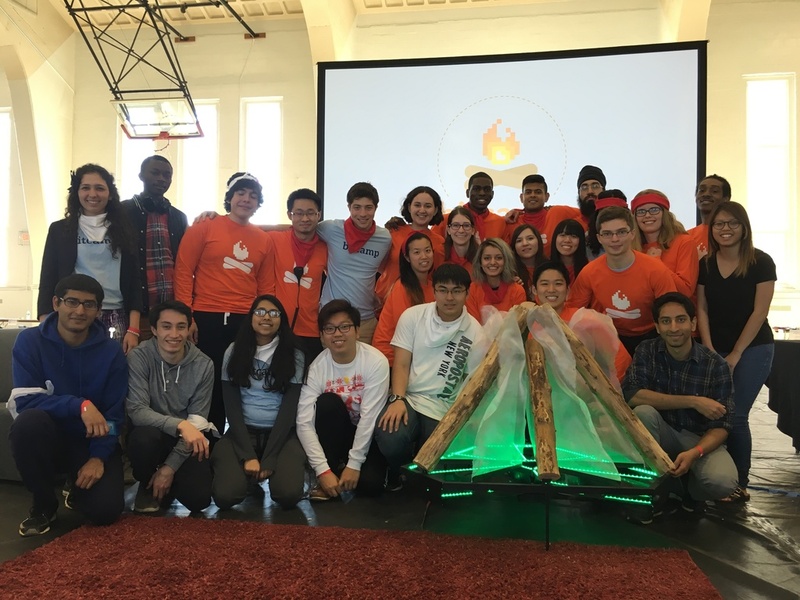 Collegiate hackathons are crazy, inspirational events filled with free food, networking, extraordinary projects, and most importantly, learning. 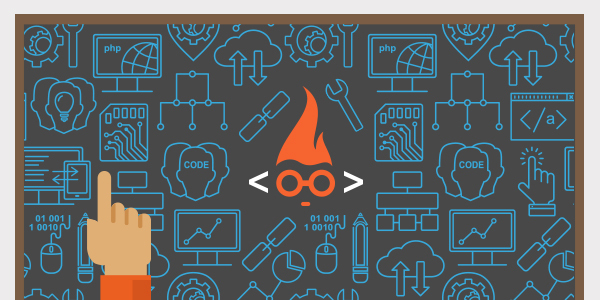 During my freshman year of college, I attended too many hackathons for my own good. Fortunately, I’ve learned a few things from them, and I’m here to share them with you. I usually have around 24 or 36 hours to create something from scratch and have it functional enough to present at the end of every hackathon. At the beginning of any event, my team meets to dish out responsibilities, set sub-deadlines, and then start hacking. 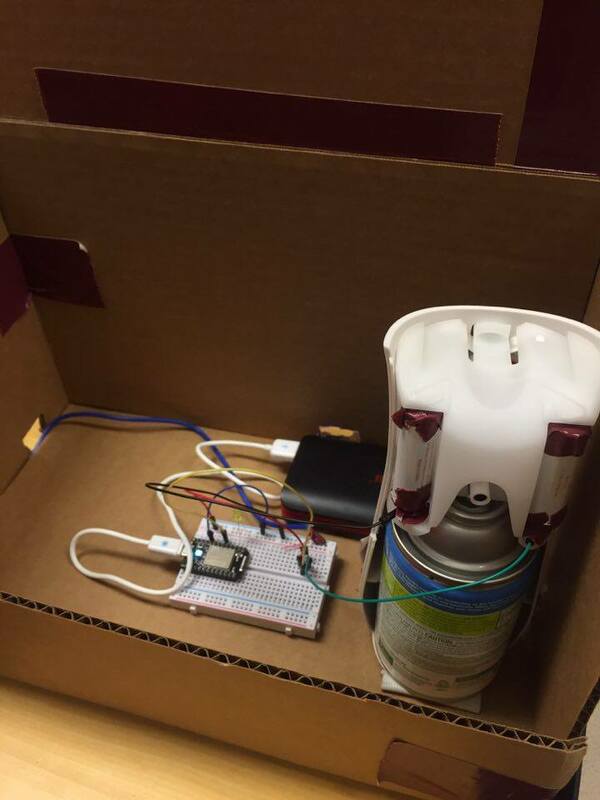 At VTHacks, my team created a fleet of internet-enabled air fresheners controlled by a laptop or phone. We took each automatic air freshener apart and hooked them up to a Spark Core. 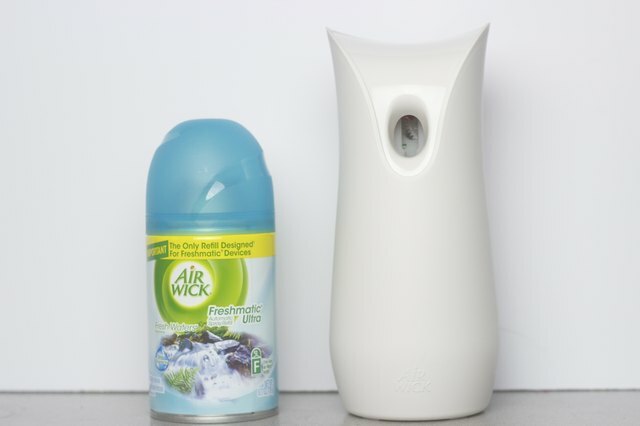 Using HTTP calls made from a webapp, we scheduled times and intervals at which the air freshener would spray. Within our team, one person was responsible for the server and another for building the physical air freshener boxes. I was in charge of creating the webapp to interface with the server. During the hackathon, we were always in a race against the clock. So setting deadlines for our progress was critical to our success. We started off building independent parts: setting up our HTTP server, creating the dashboard UI, and hooking up the air freshener to our Spark Core. We scheduled to finish most of these tasks before the end of the night. Knowing our deadlines helped us individually manage our own tasks. It also helped us plan our work around certain events, such as workshops, tech talks, and meals. We also ended up smelling pretty darn good. Since then, I’ve been much less embarrassed about asking questions, and much more keen on helping others answer theirs. Whether it’s finding roommates, startup co-founders, or members for your new cast iron skillet club, it’s important to surround yourself with people that you want to be like. As a frequent hackathon goer and hackathon organizer, I’ve realized that one of the biggest indicators of success are the people on your team. As a hacker, there’s nothing more inspirational than working on a team with teammates who are just as, if not more, invested in the project as you are. On a similar note, as a hackathon organizer, being around passionate organizers, with everyone from the sponsorship team to the design team, was extraordinarily encouraging. Their support enabled my own determination to do my job well. Now that I’m building my own team for Bitcamp 2017, I’m making sure to fill our organizational team with people who are invested in not just the success of our event, but also in each other. Time management, shamelessly asking questions, and team building. I’ve applied these three hackathon lessons to my personal and professional life from my experience as a hackathon goer and organizer. Hackathons are great. You can find a list of collegiate ones here, or a list of general ones here. If you’ve found this post informative or interesting, let us know in the comments or ping us on our community Slack channel!